I pulled out of the driveway straight into a roadblock at the intersection in front of the house. State troopers on each direction stopped motorists in every passing vehicle. Smiling timidly, I handed over my license and registration. The unsmiling officer glanced into the backseat and lowered his eyebrows. I twisted around to look. Sure enough, my oblivious three year old swung her legs cheerfully from her big sister’s booster seat. Behind her, my older daughter looked at me with a mixture of innocent confusion and knowing guilt, squished in her little sister’s car seat. Shaking, I pulled away. I dutifully reported to court on the appointed September day, when I was fined over $200 for my mistake. If you’re a new parent, take my advice: learn exactly what child restraint system is required. It varies from state to state, so in case you’re unsure, here are some guidelines. 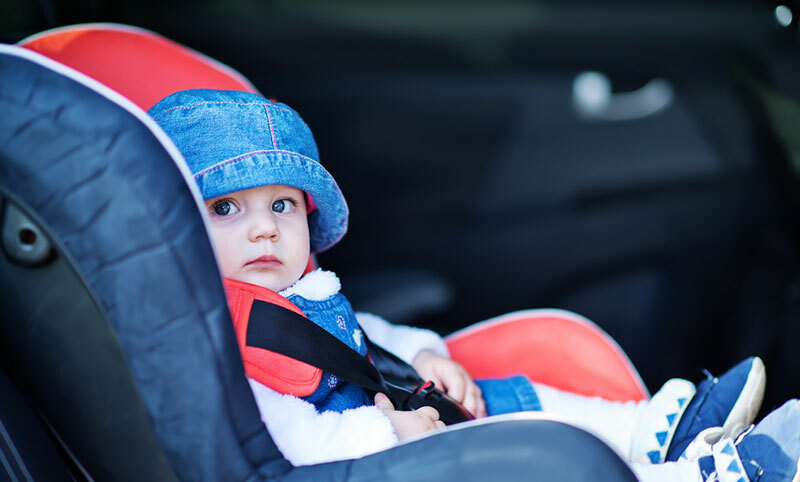 In a recent policy statement the American Academy of Pediatrics updated their guidelines and are now advising parents to keep toddlers in rear-facing car seats until the age of two, or until they exceed the height or weight limit of the car seat. 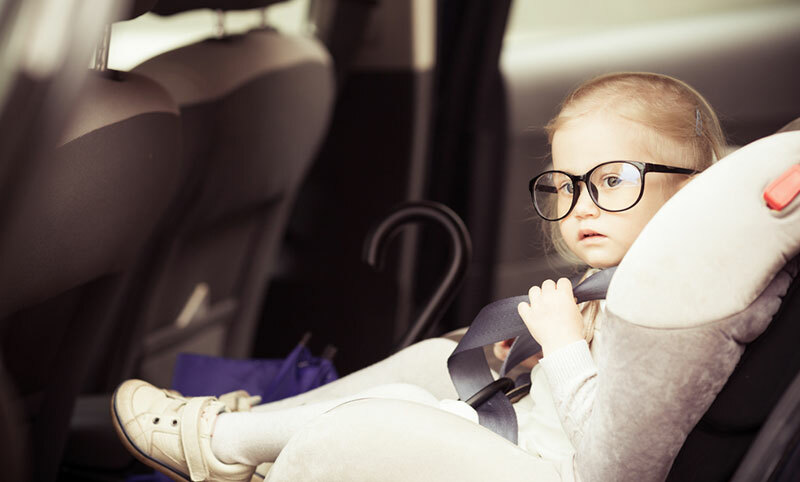 Your child should stay in a rear-facing car seat for as long as they will fit. 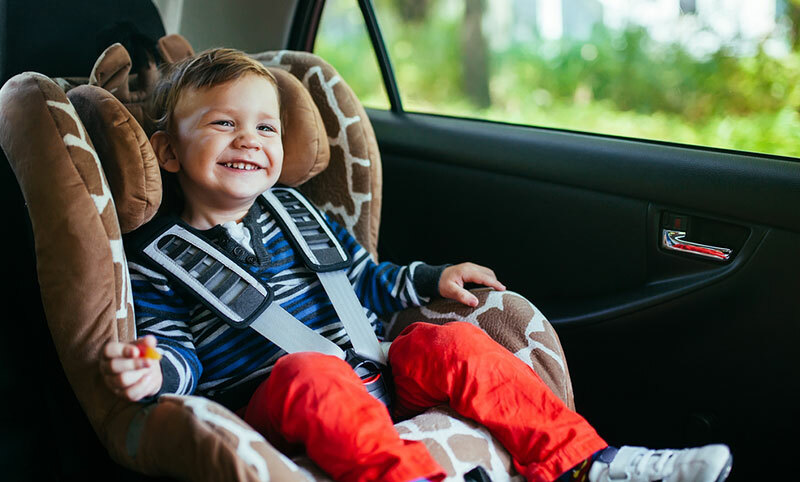 Once their knees are pushing against the seat and making them uncomfortable, or if they have exceeded the height or weight limit printed on the back of the car seat, it is time to turn them around. A child should be in a five-point harness car seat up to the age of four. I got the ticket to prove it—and just weeks before her fourth birthday, too! The laws say children should remain in a booster seat until they are tall enough for the lap belt to fit snugly over their thighs, not their stomachs. That can be as old as 12. Children should remain in the backseat until the age of twelve. 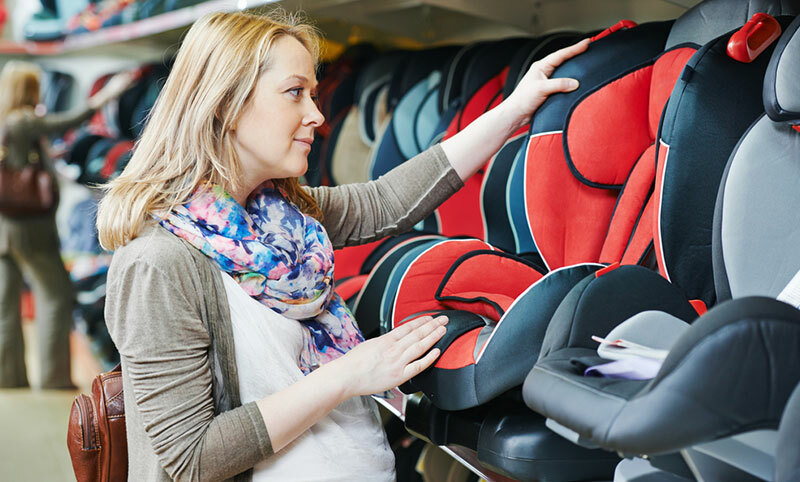 Learn more in our complete guide to booster seats. Even though child safety requirements can seem invasive, they’re there to protect, not to perturb. Remembering that helps me keep it all in perspective – that, and the squad car parked on the side of the road!